Welcome to Pick Me Car Keys Adelaide help page for Renault Car Key Replacement. We have put together some information to try and help you if you have lost your Renault keys or if you require a spare key cut for your Renault. We can provide replacement keys for Renault Megane, Koleos, Laguna, Traffic, Master and most Renault models. Pick Me Car Locksmith Adelaide are fully mobile and equipped to cut and program car keys and remotes on site saving you time and money. 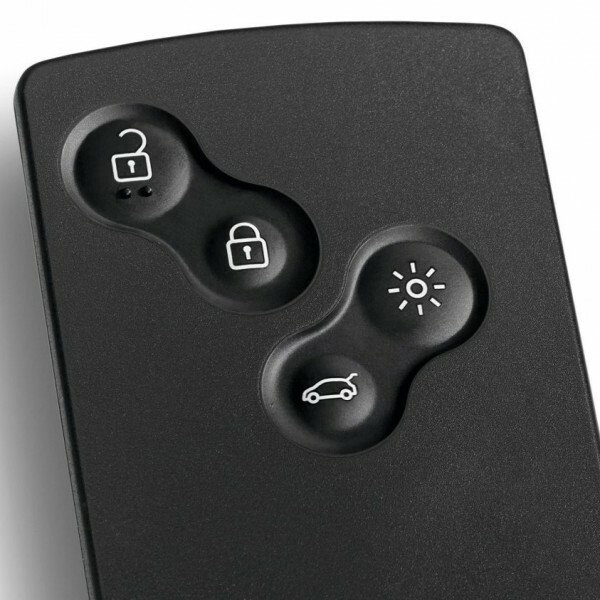 Renault keys and remotes can be expensive, we certainly would recommend you at least get a spare key even if it doesn’t have a remote, as long as it has a chip in it that will allow the car to start. Renault vehicles that have a “transponder” system in them require a key code and a pin code to program extra keys and remotes. This information may have been provided in the vehicles service/warranty booklet on a pass card. CLICK HERE TO GET A RENAULT CAR KEY REPLACEMENT QUOTE NOW !